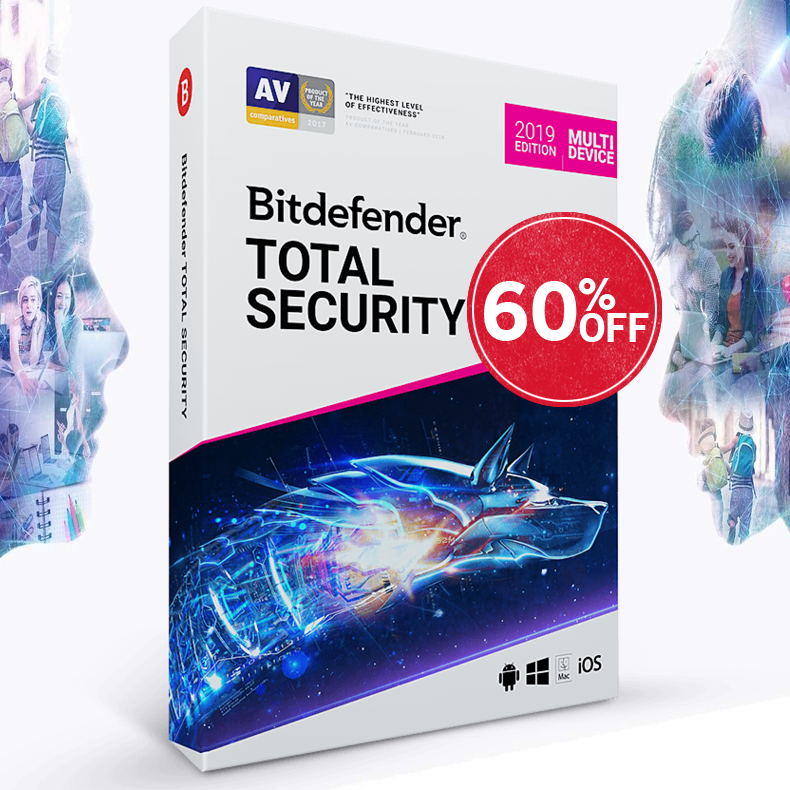 Bitdefender Photon Technology - Bitdefender Photon is an innovative antivirus technology that eliminates slowdowns and accelerates scanning speed by gradually adapting to your PC. New Security Report - View your overall security status for the past week, learn of issues and ways to fix them, and read recommendations on inactive features that could complete your protection. New Wallet - Bitdefender 2014 now introduces a fully-fledged Wallet, which allows you to quickly access your sensitive credentials, and the autofill feature even automatically recalls them to you save time. Full Privacy Protection - You will also benefit from social network protection, discrete parental controls, device anti-theft and many more. Enhanced Bitdefender Safepay - All your online banking and e-shopping transactions will be secured. Additionally, you will have your sensitive credentials safely within your reach. 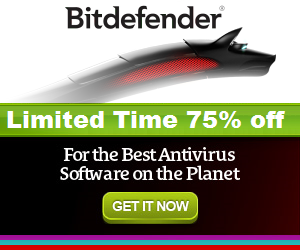 Bitdefender Autopilot - No interruptions. No questions. Bitdefender can handle security-related decisions automatically, without requiring input from you. Enhanced Antispam - Bitdefender has elevated its antispam technology to full Cloud, resulting in no impact on performance, even better detection rates, and a very small footprint on disk. Enhanced Parental Controls - The Parental Control technology has been redesigned to include complete coverage on all Windows environments, a cooler user experience and more details and options for privacy checks on Facebook.